Serve your clients with their own Client page. 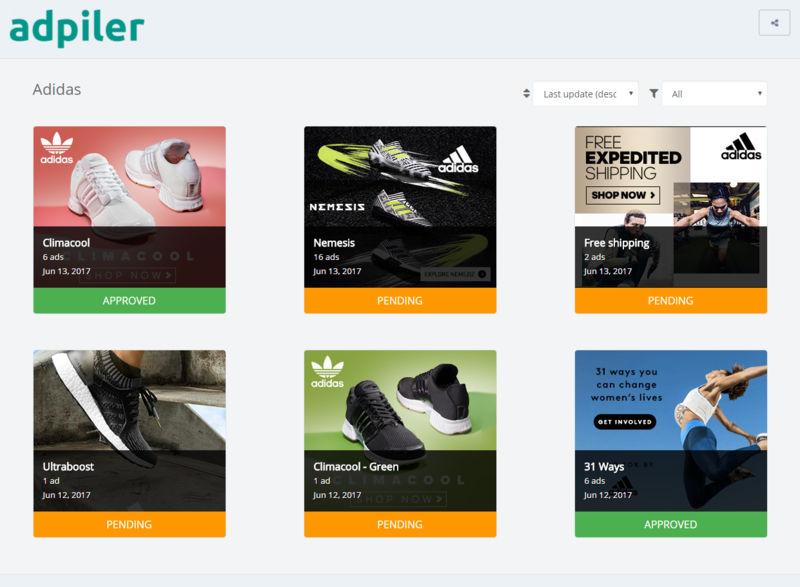 A Client page contains all the ad sets for that client and gives the client the overview of all their pending and approved ad sets. All your clients have their own Client page since today. As every other preview page, this is a hidden page. If you like your client to have it, you can share with them. Simply click the eye-icon next to their name, and share the page with your client.